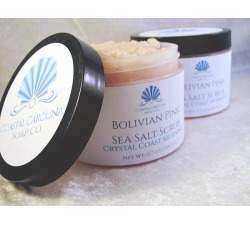 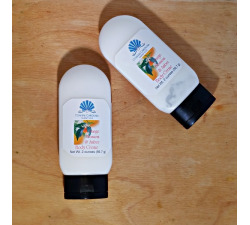 Bolivian pink salt and natural sea salt have minerals that go far beyond mere sodium chloride. 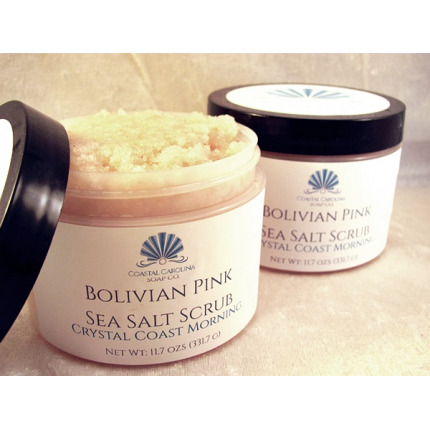 These luxurious salts contain calcium, magnesium, and iron, and they're blended in these amazing Bolivian Pink Sea Salt Scrubs with grapeseed oil and shea butter to leave your skin both scrubbed pink and silky smooth. 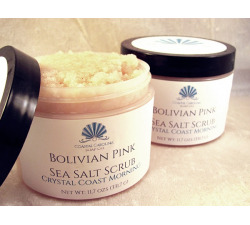 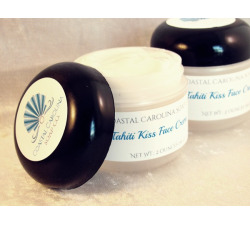 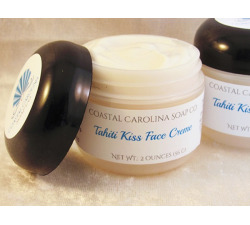 This blend features our exclusive, vibrant Crystal Coast Morning scent with its zippy peppermint and crisp ocean notes. 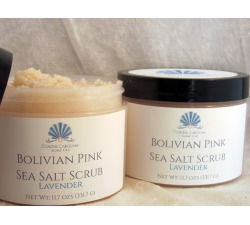 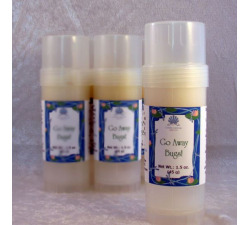 Think of them as a beachside spa treatment, only without having to tip.